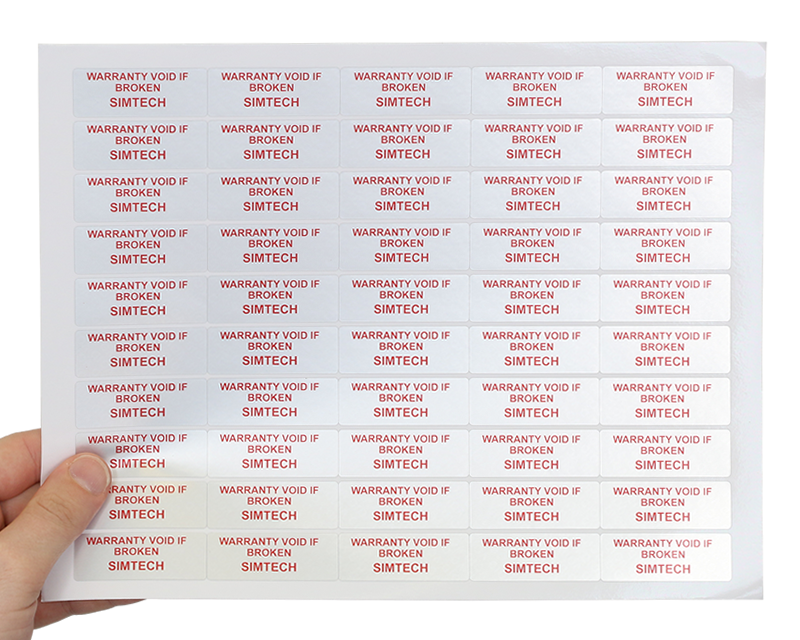 Custom tamper proof labels reinforce your company identity and prevent counterfeiting. 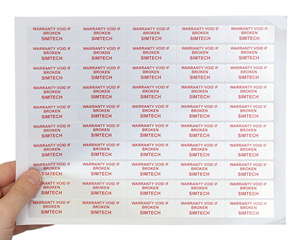 With countless custom label templates to choose from, you can build your tamper proof label set from the ground-up. 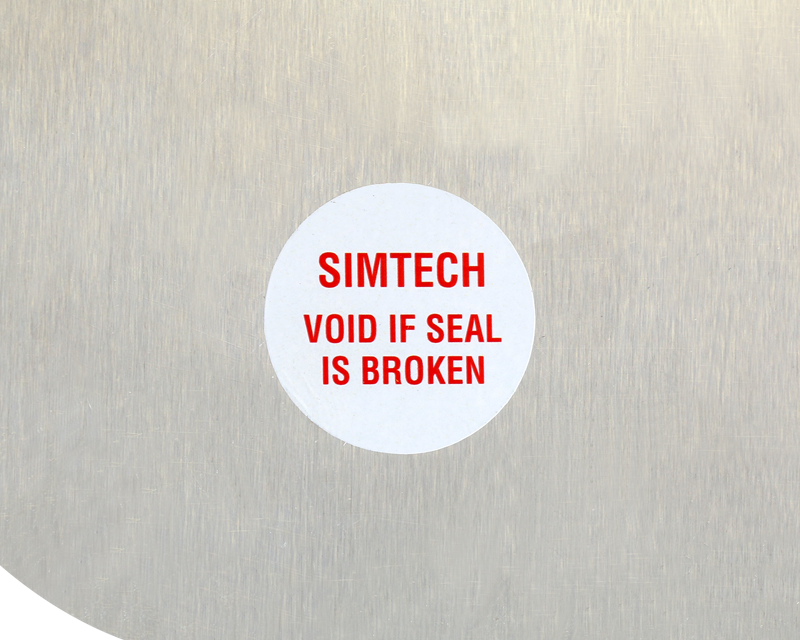 Choose from voiding labels, destructible labels and vinyl, and take advantage of a full array of color choices. 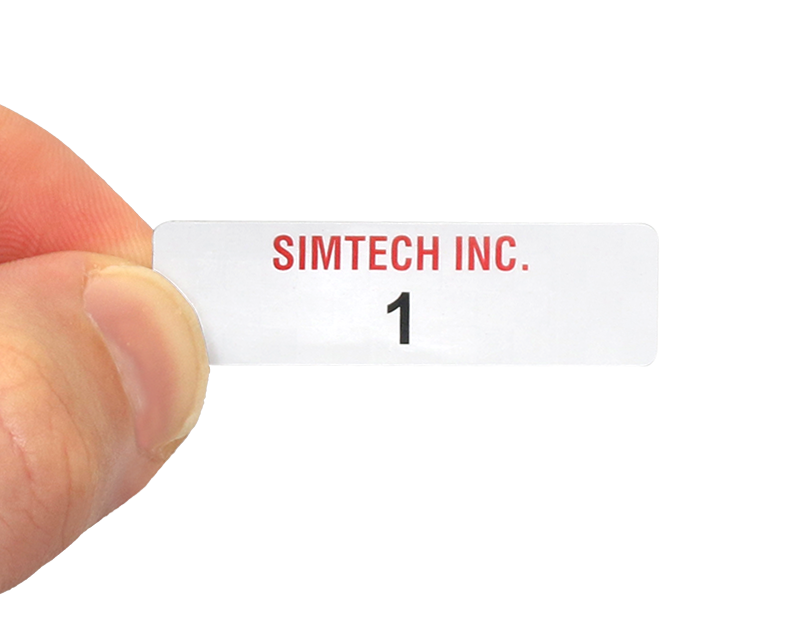 Add custom text or a logo in minutes for the perfect tamper-proof tag set. • Most labels feature a writable surface for quick in-field marking. • Add consecutive numbering by choosing your own starting number. 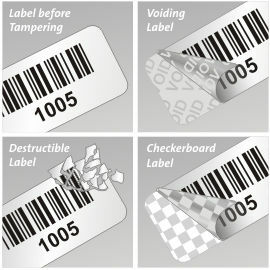 • Choose from voiding and checkerboard labels that leave evidence of tampering, or our tamper-evident destructible vinyl. • Great for sensitive and vulnerable equipment in schools, offices, industry and more! Design online. Add your text or logo. 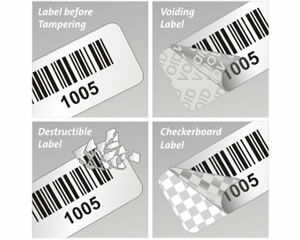 Add a bar code or numbering. Wizard produces a PDF - for free. Then, print your own Tamper Proof labels yourself!